Congressman Jamie Raskin was elected to represent Maryland’s 8th Congressional District on November 8, 2016. Congressman Raskin is the Vice-Ranking Member of the House Judiciary Committee. He also serves on the House Oversight and Government Reform Committee, and the Committee on House Administration. 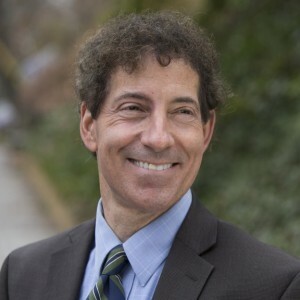 Representative Raskin is a lifelong advocate for civil rights and liberties, and previously served as a State Senator in the General Assembly.